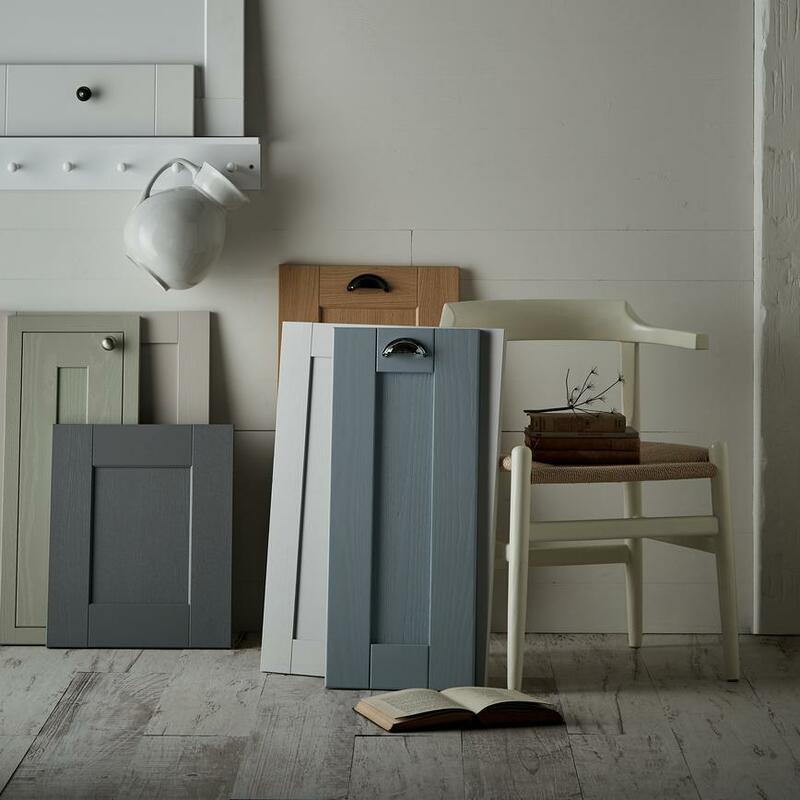 Give your home a stylish makeover by taking inspiration from our vast collection of expert design guides. Brighten up your home with a splash of colour in your kitchen. 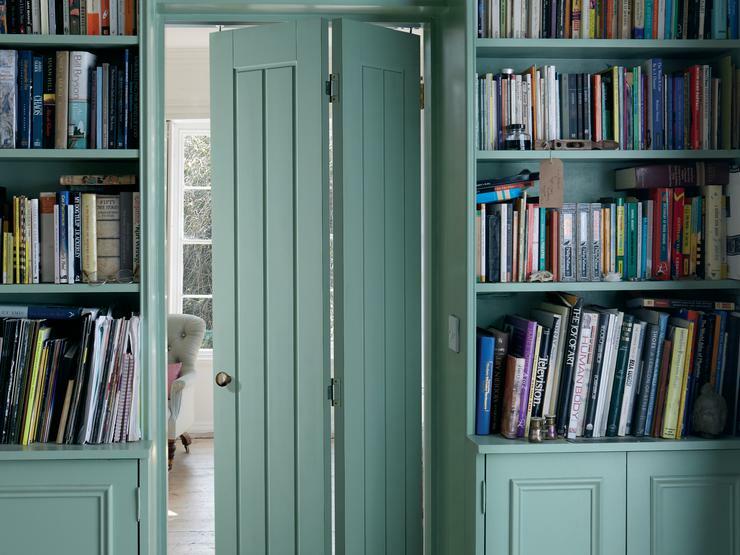 Our guides are full of kitchen colour ideas to inspire you to bring your kitchen to life. 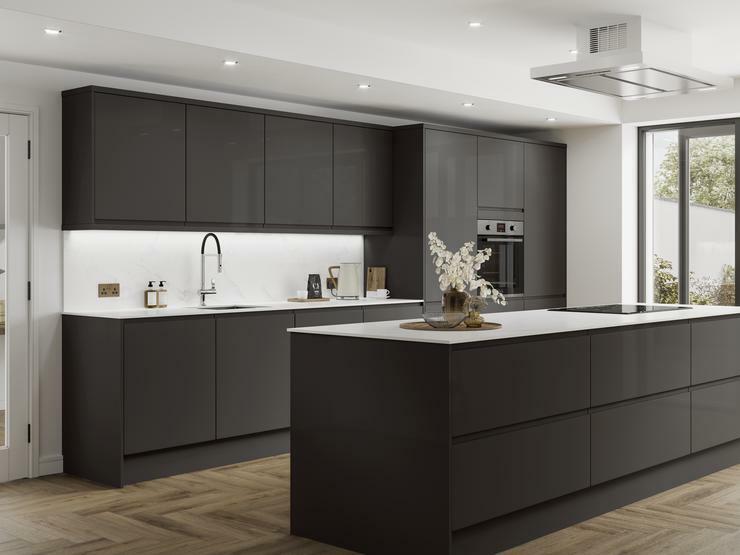 Before you begin planning your kitchen, explore our guides to the most popular kitchen layouts to find one that makes the best use of your space. 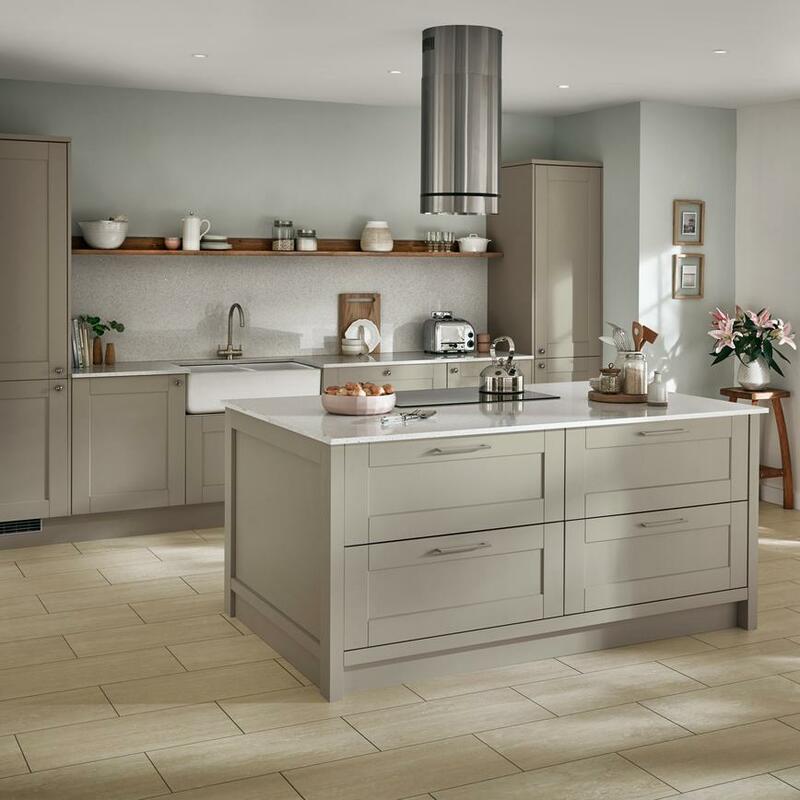 Discover ideas to inspire your new kitchen renovation or remodelling project. 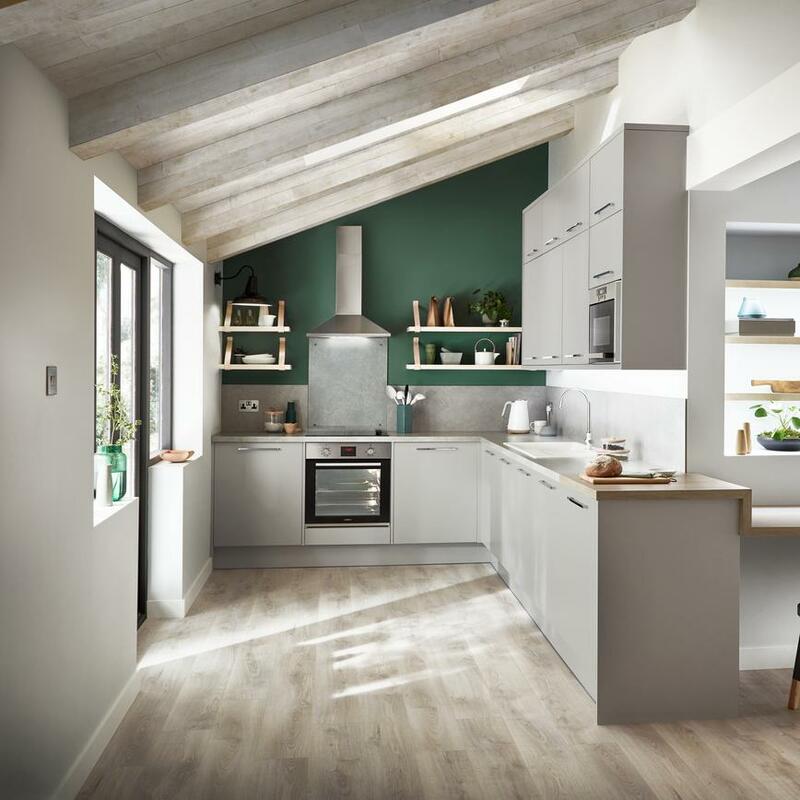 We offer advice on planning a kitchen extension, creating a practical laundry room and updating a kitchen on a budget. 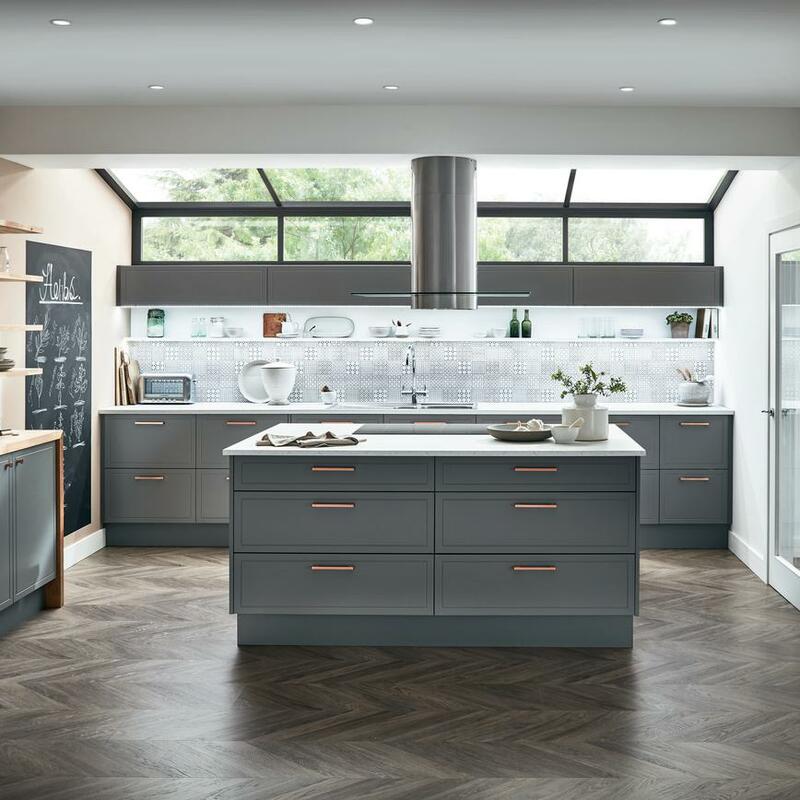 Use our guides to discover how to style a modern kitchen, from choosing decor and materials to appliances and fixtures. 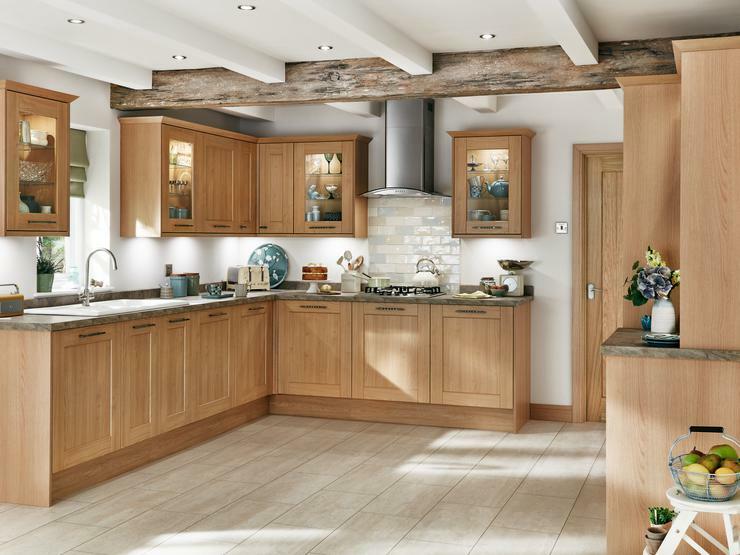 Bring a timeless look to your home by taking inspiration from our advice on styling a traditional kitchen. 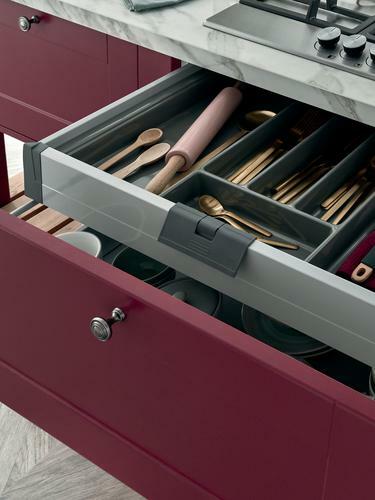 Give your kitchen a stylish finishing touch or make the most of space with our range of kitchen accessories design tips. 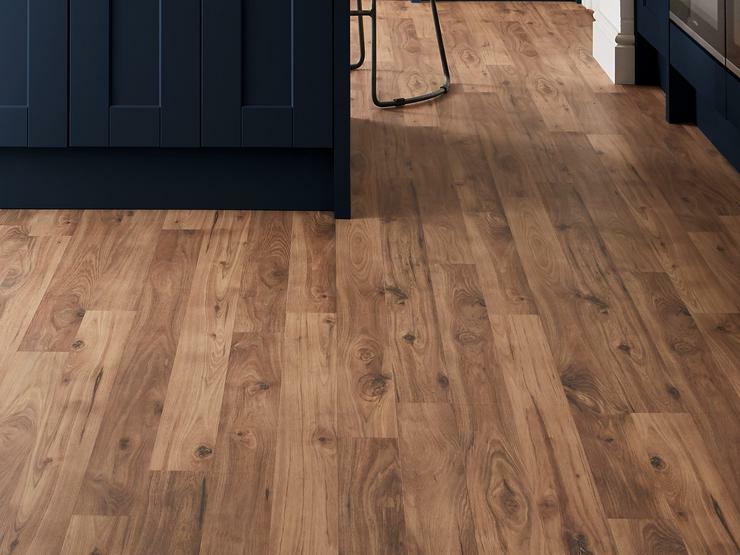 Discover how to turn your floor into an eye-catching feature in your home with our flooring design guides. Find ideas to refresh your home with new internal doors, or make a great first impression with a new front door. Find bathroom inspiration in our bathroom design guides, which are full of great ideas to make the most of your space. Let our experts help you plan your living space with our free design service. 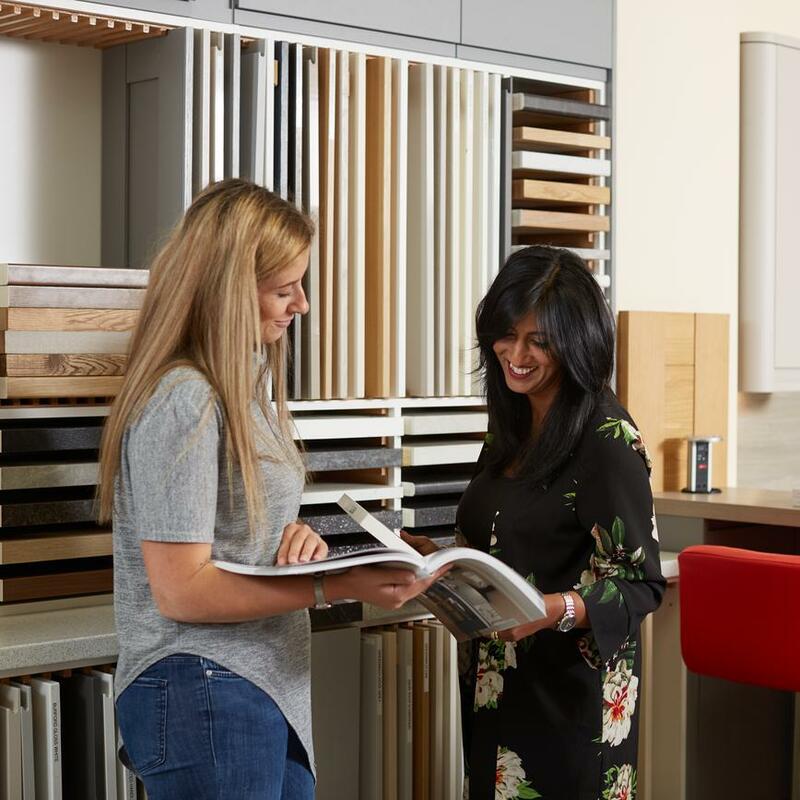 Arrange a design appointment through your builder or with your nearest Howdens to get started.